H. Bronnley & Co. is a soap and toiletries producer founded in 1884 by James Bronnley after studying the science of soap making in Paris and returning to London to set up business. He applied his skills and knowledge to create innovative fusions that held a quintessentially British signature. 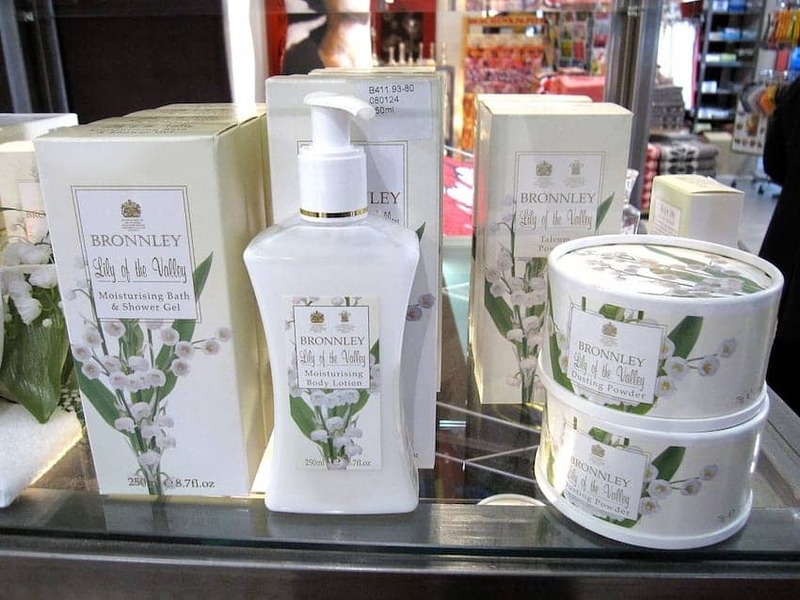 Bronnley today is one of the leading British soap and toiletries producers. Since 1999 it has created Royal Horticultural Society products under license, inspired by natural aromas and is a British Royal Warrant holder by appointment to Queen Elizabeth II. The business is headquartered in Milton Keynes and the products are produced by specialist manufacturers in the UK.